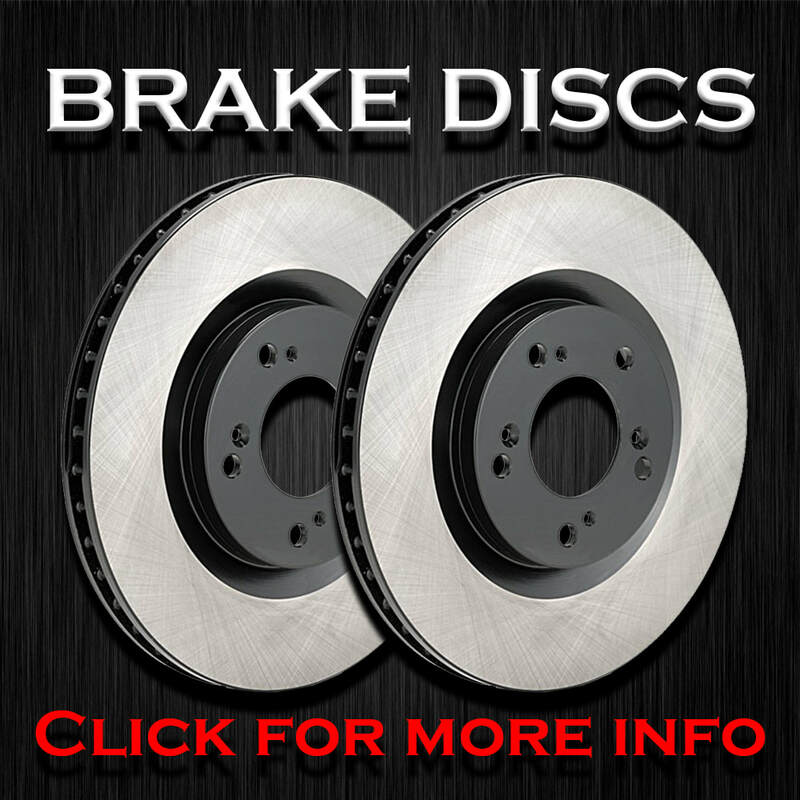 SERVICES - MOBILE BRAKES A.R. 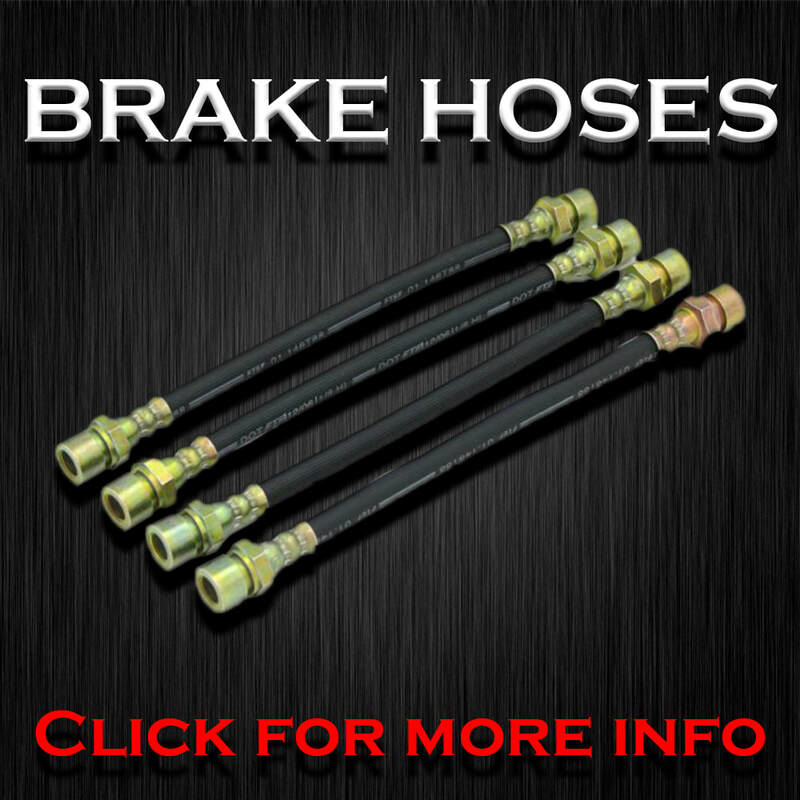 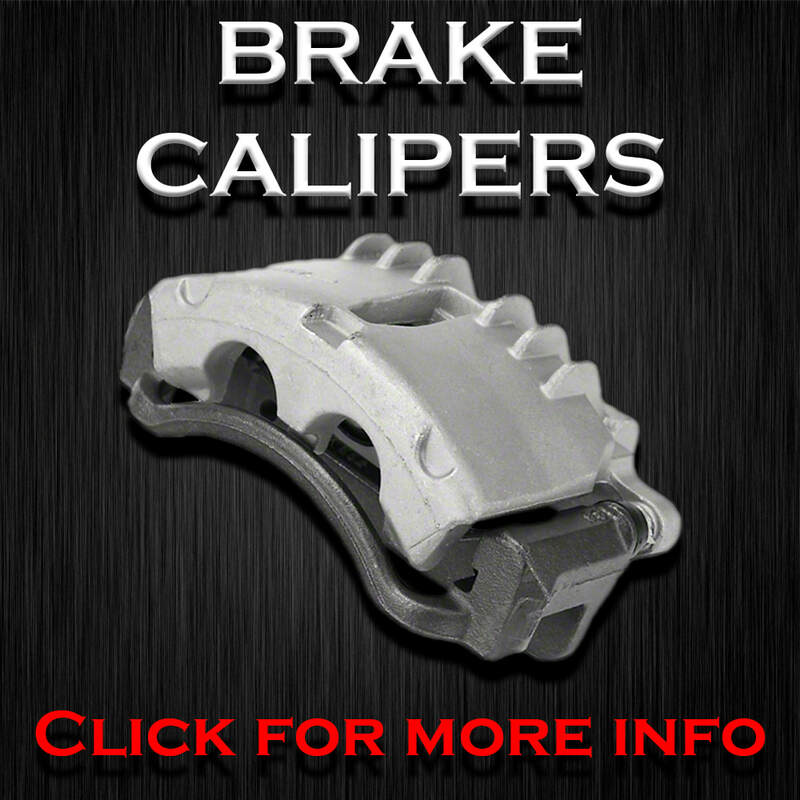 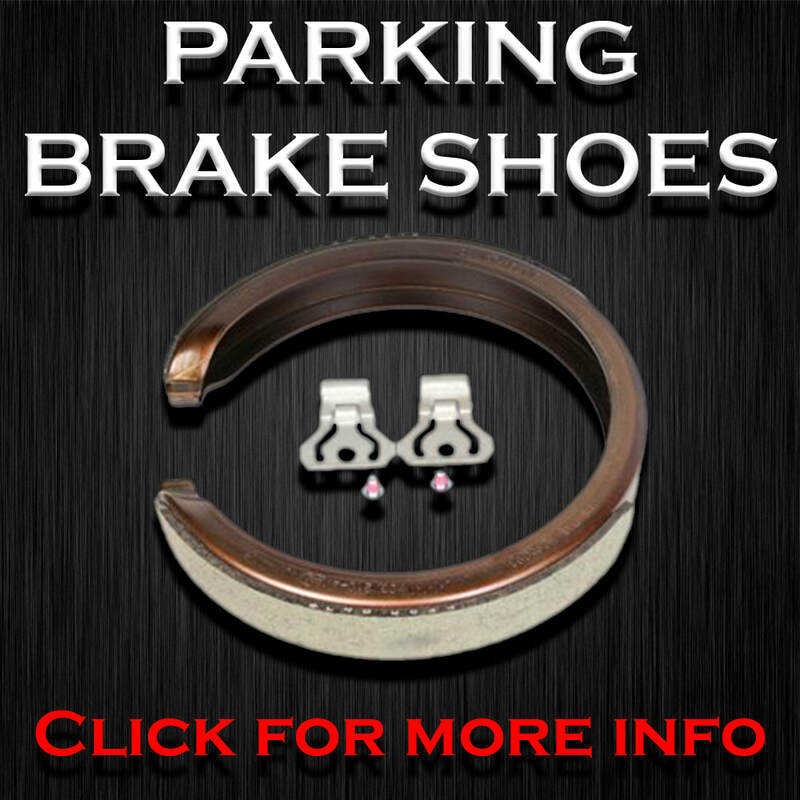 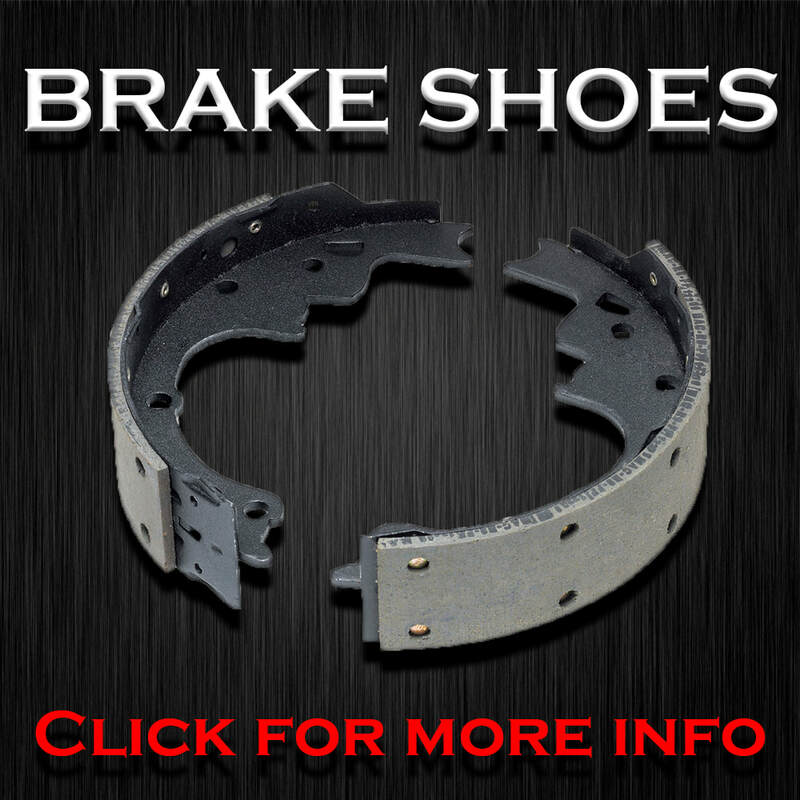 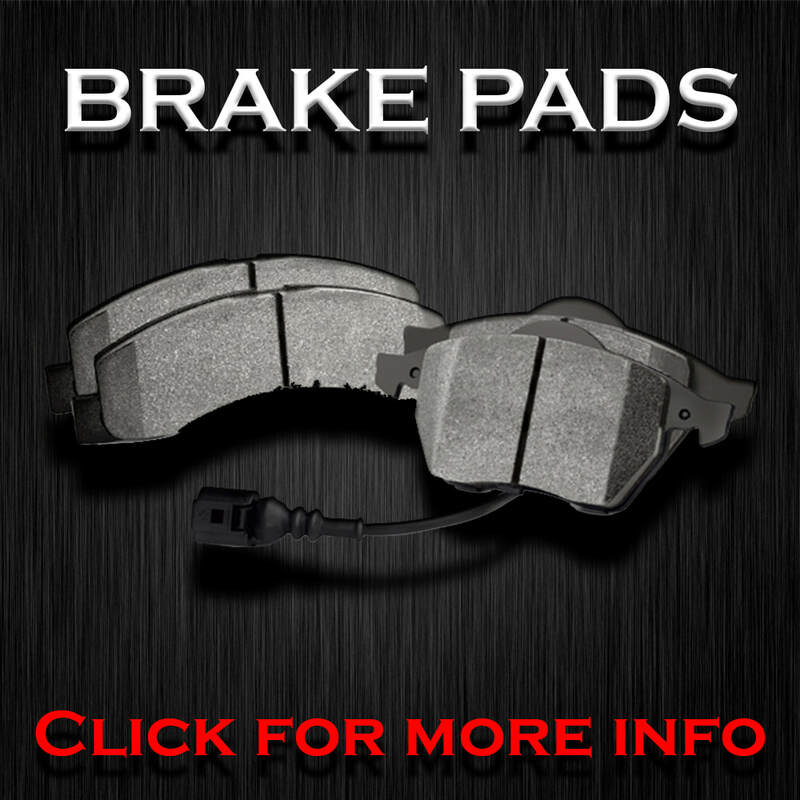 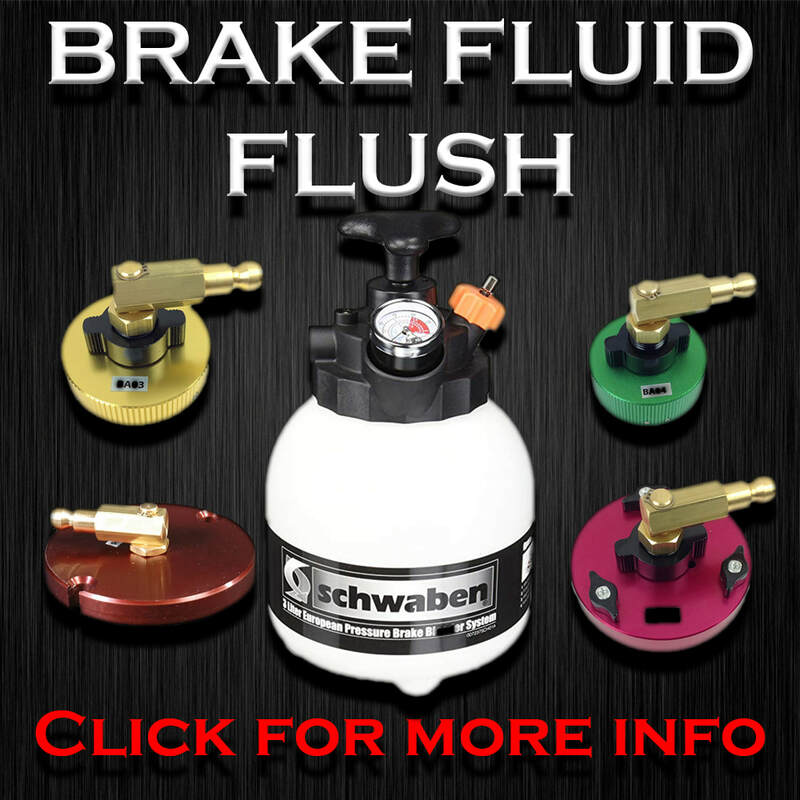 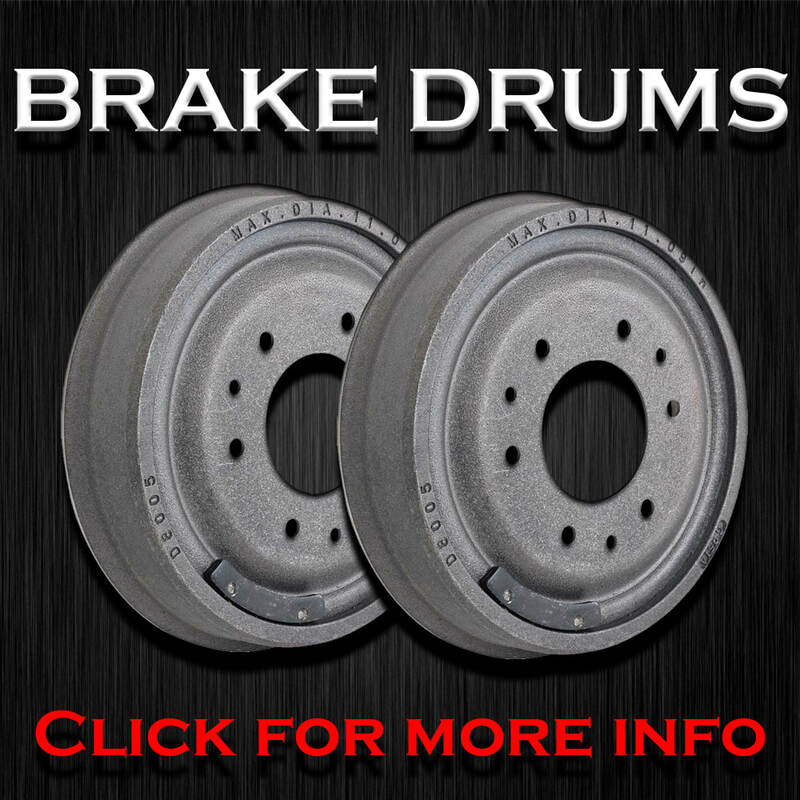 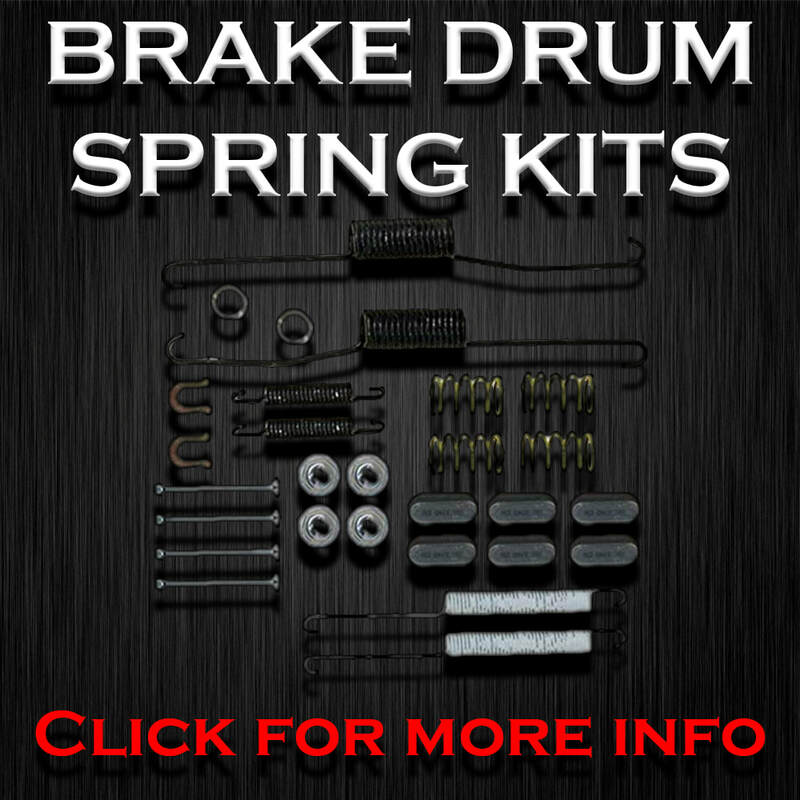 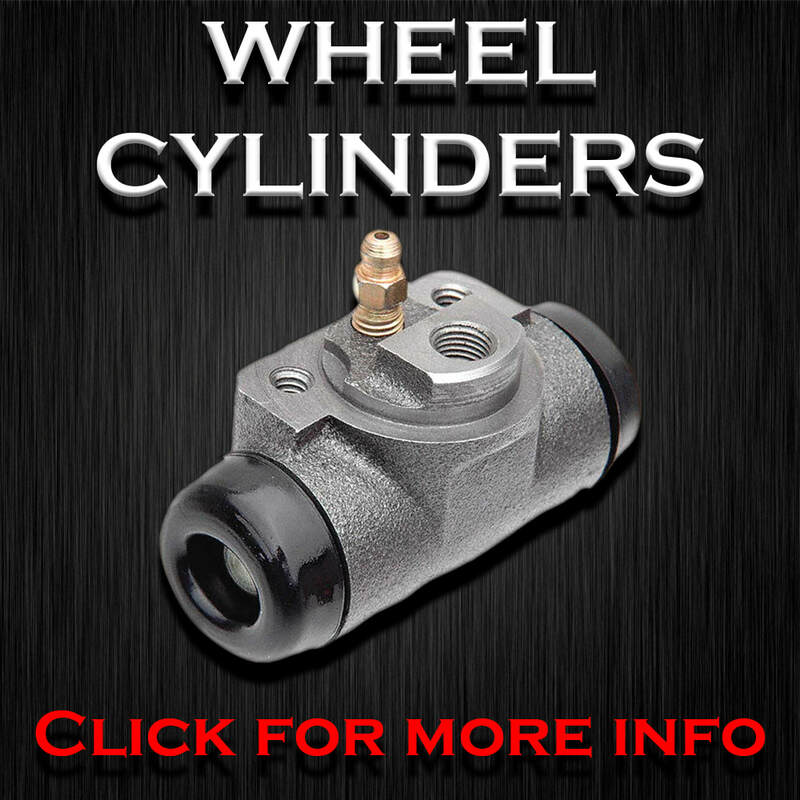 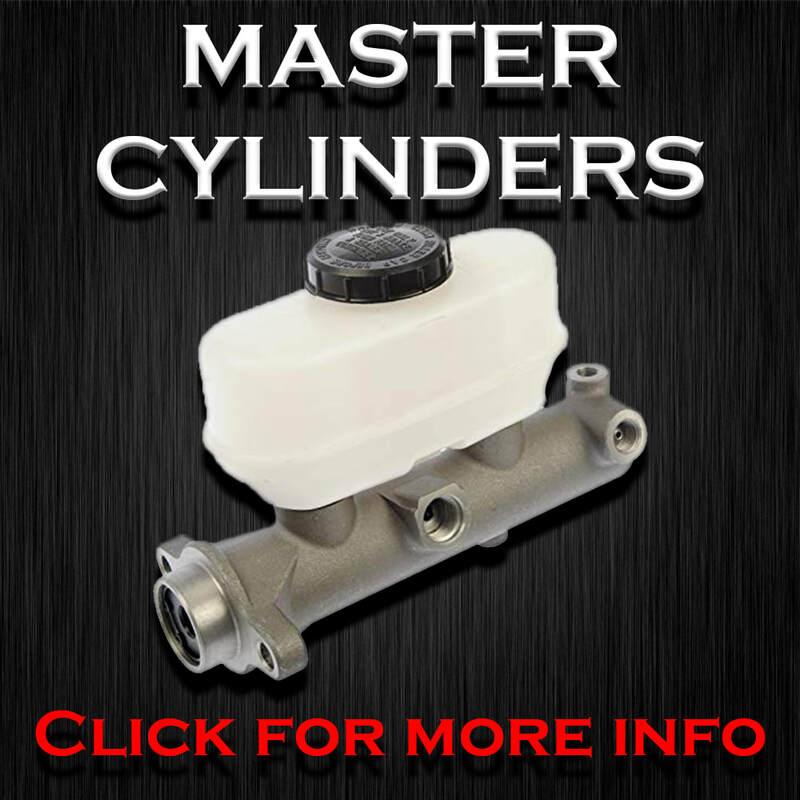 We specialize on brake systems to guarantee you the best prices, warranties, and service every time. 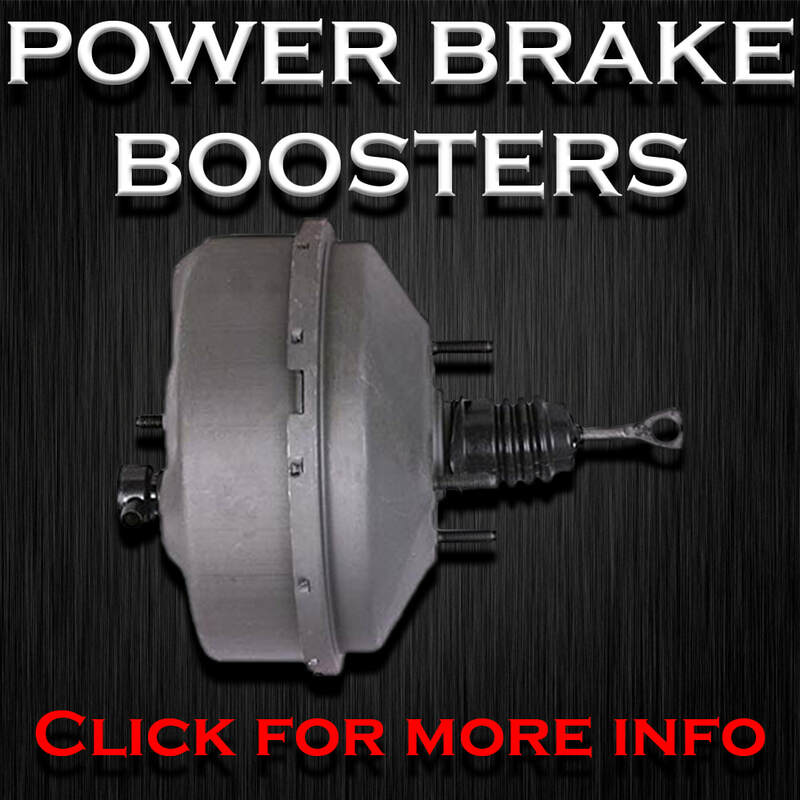 HELPING CUSTOMERS PUT THEIR CLASSICS BACK ON THE ROAD SINCE 2008!